Bridal stying should make you feel relaxed and confident, bringing out your most radiant self. Melissa uses carefully selected high quality brands to ensure the best comfort and a long-lasting finish, allowing you to feeling special all day. 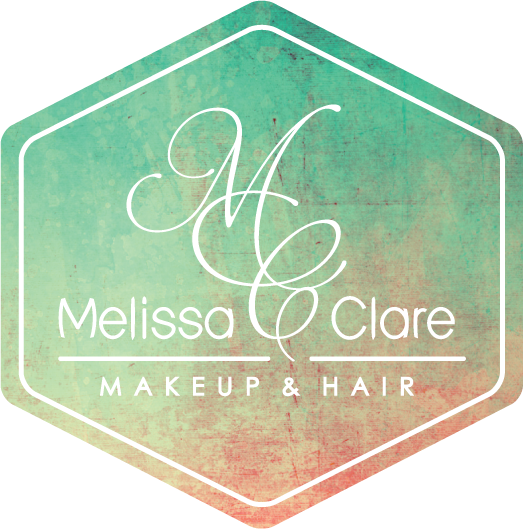 Whether you are after some shots for a special occasion, gift or to use towards your portfolio - Melissa Clare can help you achieve the look you want for your images. Photos are taken by professional Photographer Melanie Woodward in the One Life Studio in Eversley, Wokingham. Here you can achieve great images in the hands of a relaxed and friendly all female team. Makeup services are available for beauty, fashion and advertising photography as well as on-location shoots, events & media tours. Whether is it a special occasion or to refresh your makeup application skills, why not book a one to one or a girlie group session. Great for a hen party to show the bridesmaids how to look their best for your wedding day, or for the Brides who want to do it themselves.